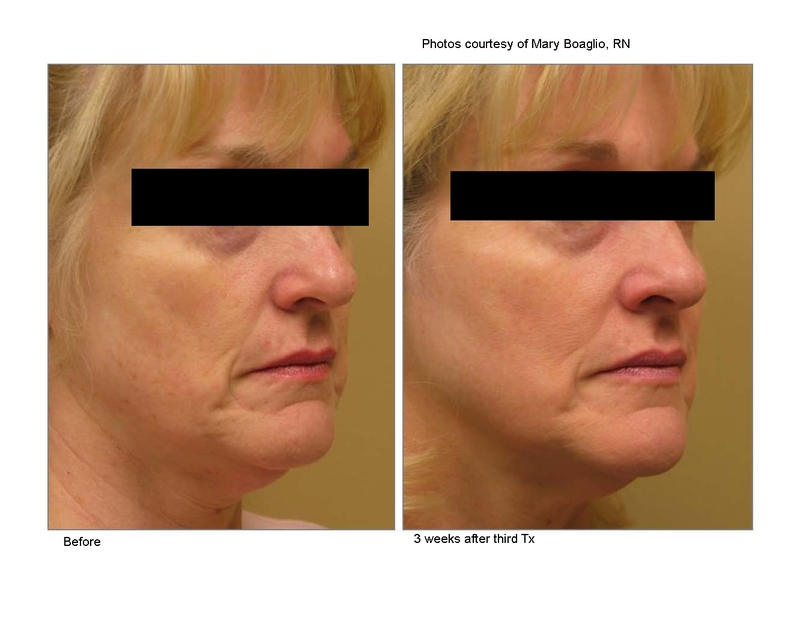 How does Cutera 2D Skin Rejuvenation Work? A 2D facial utilises Cutera technology, combining Laser Genesis and Limelight IPL in the one session to treat two different layers of your skin. These treatments are also available individually. 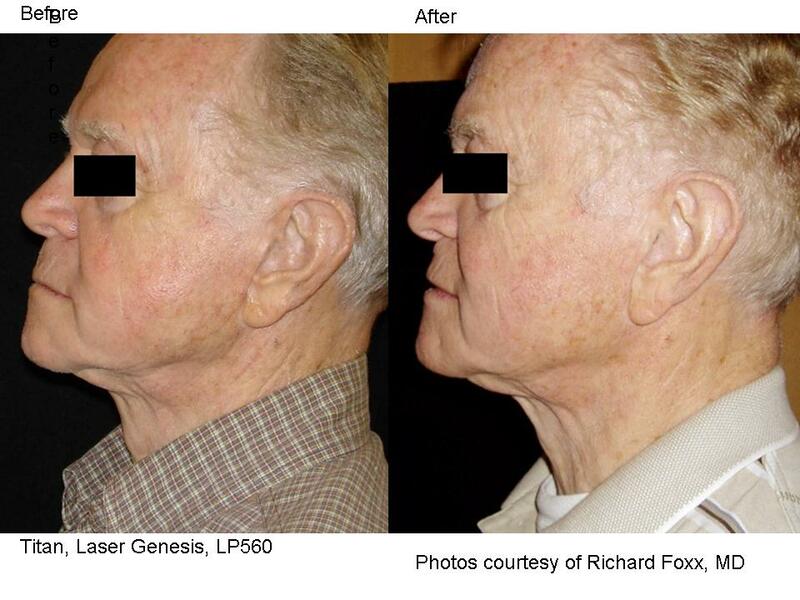 Laser Genesis uses stimulation to encourage new collagen production and the Limelight is an IPL (intense pulsed light). It aims to improve the superficial appearance of the skin by addressing pigmentation, sallowness, enlarged pores, fine lines and tiny telangiectasia (spider veins). 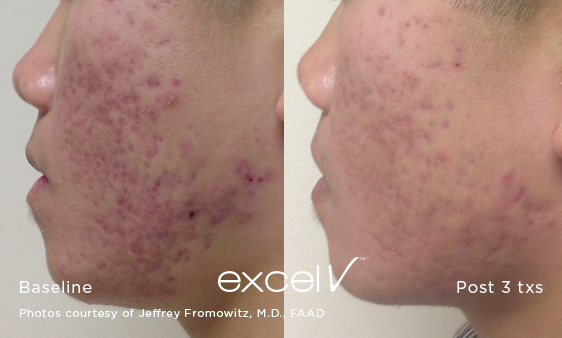 By using both in the one session, most skin concerns can be improved although results vary. Most clinics will recommend a course of 4-6 treatments. Each session takes about an hour. 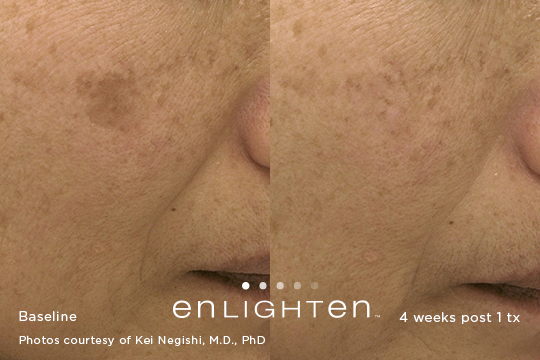 One - LimeLight is a light-based procedure which addresses problems right at the skin’s surface - redness, mottled complexions, freckles and sun damage. 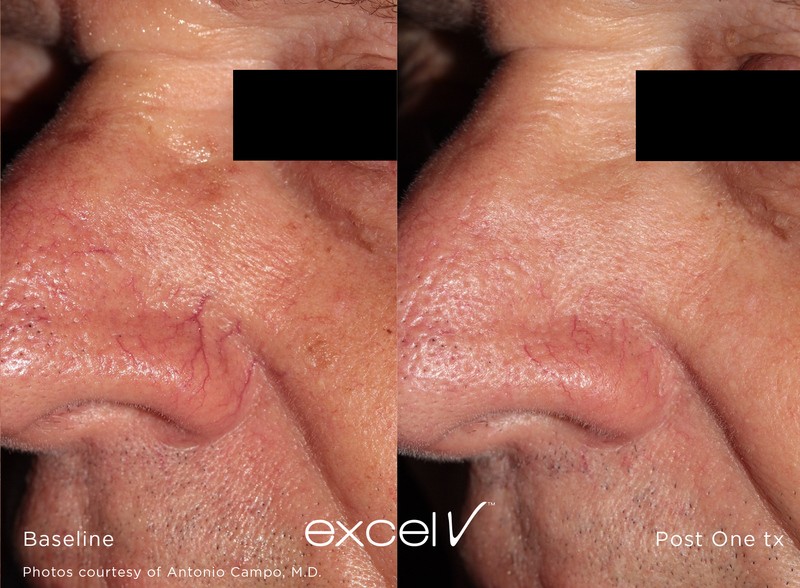 Two - Laser Genesis has been proven to stimulate new collagen for improvement of fine lines and wrinkles. Three - Titan uses infrared light to heat tissue in the deep dermis. 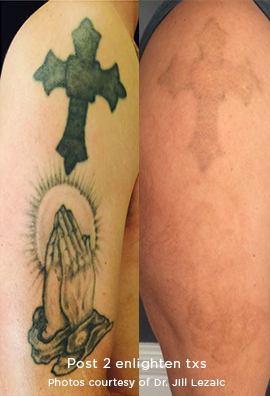 Tattoo Removal, Epidermal + Dermal Pigmentation, PICO Genesis™Laser tattoo removal. Pico and Nano modality. 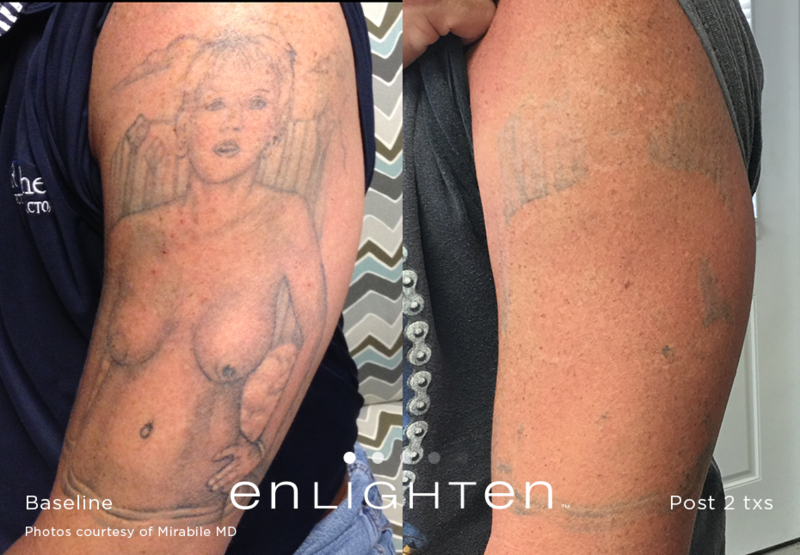 Most advanced laser tattoo removal on the market. Other common uses are melasma and facial rejuvenation. Pure laser with multi-functionality. Deep resurfacing of skin [called Pearl and Pearl Infusion]. 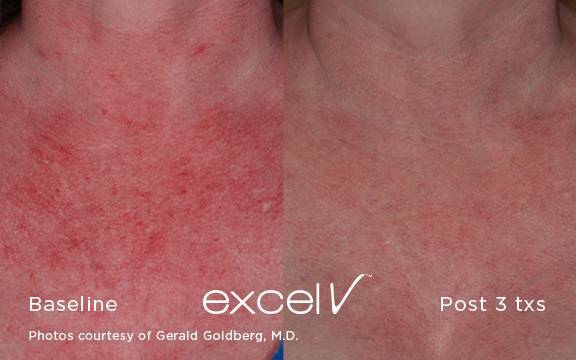 Treats Rosacea, Angiomas, Port Wine Stains (PWS), Venous Lakes, Facial Veins, Leg Veins, Poikiloderma, Inflammatory Acne, Lentigines, Freckles, DPNs, Age/Brown Spots, Skin Tags, Acne Scars, Scar Reduction, Wrinkles, Warts, Dermal Heating & Hair Removal. In addition to hair removal, most lasers treat only one or two aging conditions such as red or brown spots. 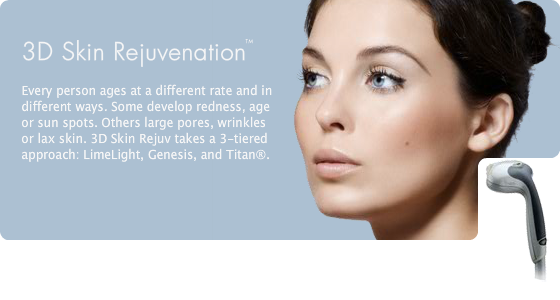 Only 3D Revitalize Therapy from Cutera addresses age spots, Roscea, sun damage, fine lines, and wrinkles. Cutera’s 3D Revitalize Therapy takes a three-tiered approach to revitalizing your appearance for all of these conditions. We now offer truSculpt™ in practice, which is the latest and most effective procedure for non-invasive fat reduction and body sculpting/contouring. The Cutera truSculpt™ uses a proprietary radio frequency (RF) technology that allows uniform heating of the subcutaneous fat layer at sustained therapeutic temperatures. The fat cells are destroyed during this process and then broken down/disposed of by the body over up to three months. The truSculpt results are subtle and ideal to remove those small amounts of fat that stubbornly remain despite a good diet and regular exercise. The truSculpt system is also used for the temporary reduction of the appearance of cellulite. Compared to older, alternative approaches such as ultrasound, a truSculpt treatment is more comfortable, faster and most importantly more effective. truSculpt is clinically proven to deliver deep, uniform heating to all body areas with comfort and eases and reduces the appearance of Cellulite. Results last up to 2 years.